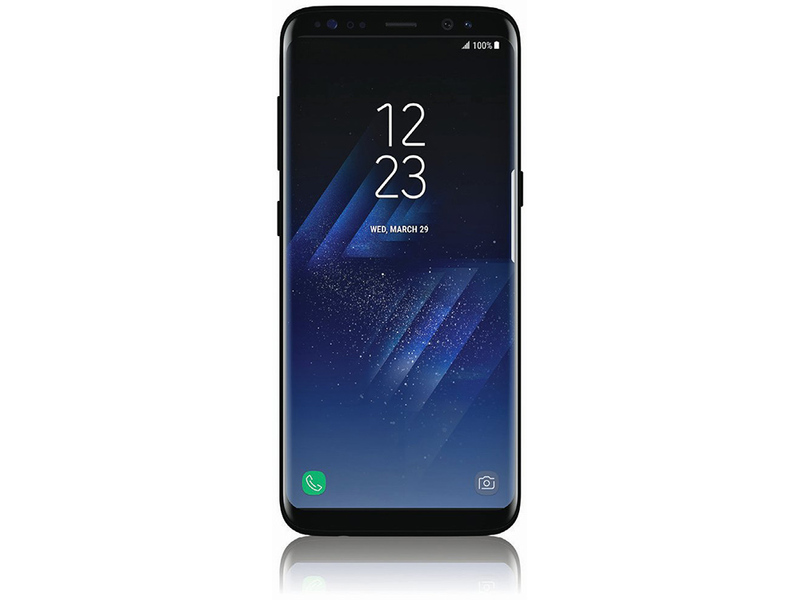 Samsung’s unveiling for the Galaxy S8 and Galaxy S8+ is still scheduled for March 29, but according to new intel from VentureBeat, the global launch for both devices has been pushed back a week. It was previously thought that both devices would launch April 21, but with a delay of one week, that pushes the launch to April 28. Considering Samsung has never made a launch date official or even hinted at one, we can’t exactly call it a delay. The launch date has simply changed and we’ll just have to deal with it. Reasoning behind the reported change is not confirmed, but it’s believed to center around yield issues of 10nm processors, specifically the Snapdragon 835 and Exynos 8895. While Samsung and Qualcomm work to build up SoC numbers and get devices ready, this does give LG a bit more alone time for the G6 in the global market. Even though some may argue that using the Snapdragon 821 was a short sighted move by LG, at least the company won’t run into these types of issues. Galaxy S8 hopefuls, adjust your calendars.